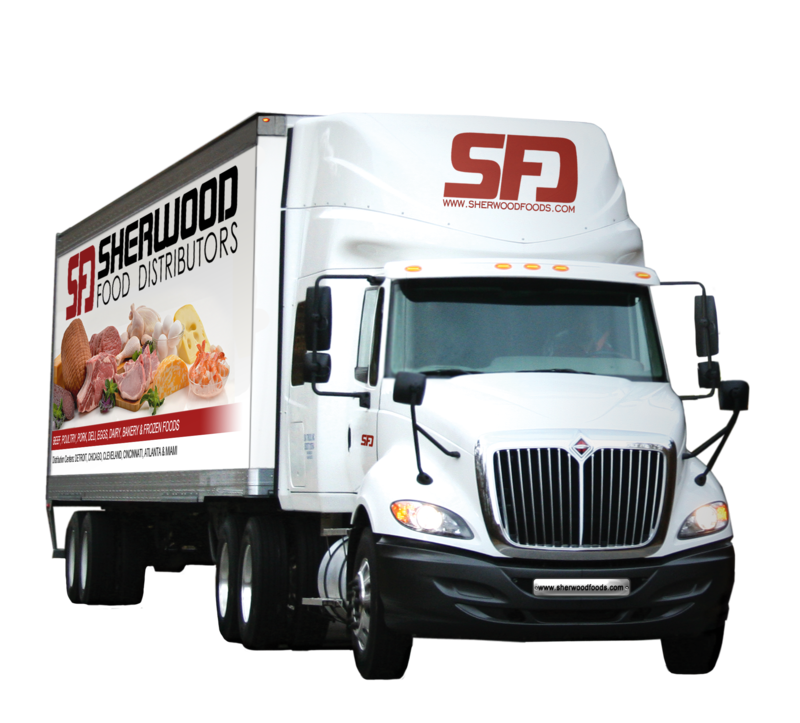 Sherwood Food Distributors currently operates a fleet in excess of 250 tractor-trailers servicing customers throughout our marketing area. 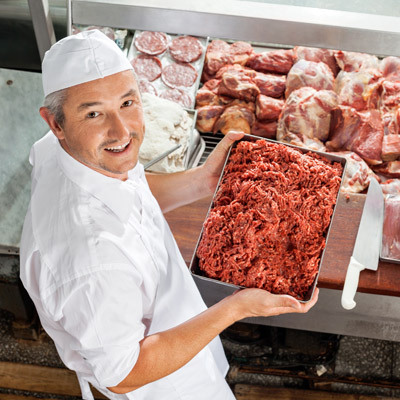 Thanks to SFD’s commitment to the latest advancements in technology, our state of the art warehouse management system and massive inventories, your orders are filled accurately and completely and on their way to you as fast as possible. 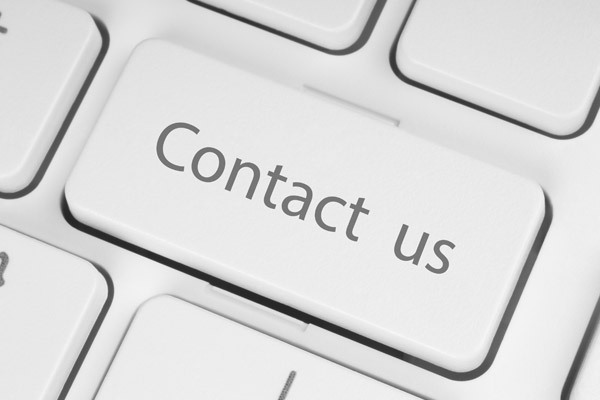 Let us know if you have a question, concern, or would like any other additional information.